At Your Health Insurance Shop, we offer the tools you need to comparison shop for health insurance. Better yet, our licensed specialists help you compare plans and rates to make the best, most affordable choices. We also help with disability, life, long term care, disability insurance, Medicare Supplemental coverage, and more! Visit our Health Insurance page or contact us today. Choosing the right Medicare plan for you or someone you love can be difficult. Plans differ significantly based on the physicians and hospitals you use, the prescription drugs you take, your lifestyle and your budget. Learn more on our For Seniors page or call us at (814) 289 4222 for our Somerset office or (724) 940 9490 for our Wexford office. It's a new way to buy insurance. Get a quote today and experience quality service and real solutions for your individual health insurance needs. 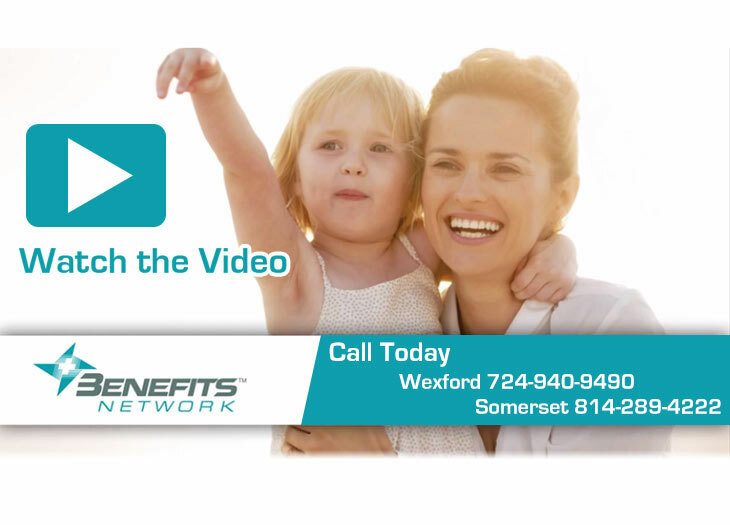 You'll work with a PA licensed health insurance agent who is ready to help you. At Your Health Insurance Shop, our business is relationship driven. Let us get to know you today.